A Wednesday evening, drive-by shooting in Huntsville, Ala. has resulted in the death of a toddler. 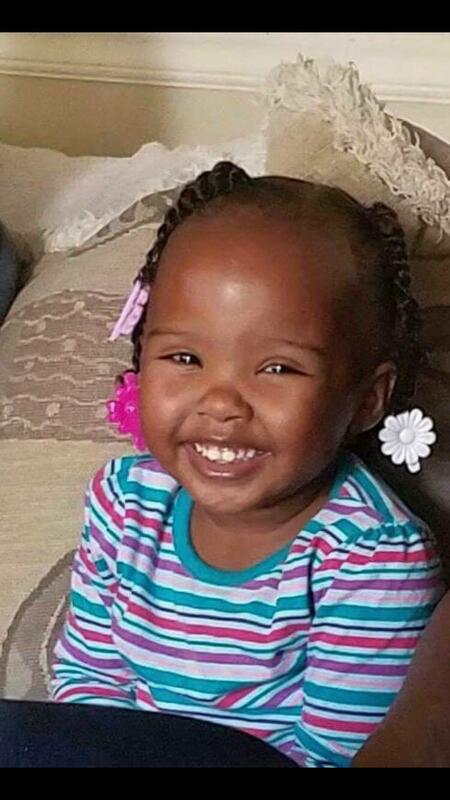 The shooting took place around 7:00 p.m.. Law enforcement officials said 3 year old Olivia was sleeping on the couch in a home located on Murray Road in Huntsville, when a bullet was fired through the front of the house, striking the toddler. She was taken to Huntsville Hospital in critical condition, but didn’t survive. Because of the toddlers death, law enforcement officers are now calling this a murder investigation.